Taking as our inspiration the striking landscapes of the five Nordic countries—harnessing the force of the glacier, in its powerful seeming stillness, the volcano, in its sudden white-hot eruption, and the arctic silence in between—we strive to find the universal through the voices of the Nordic world. This is our contribution to the American mosaic. 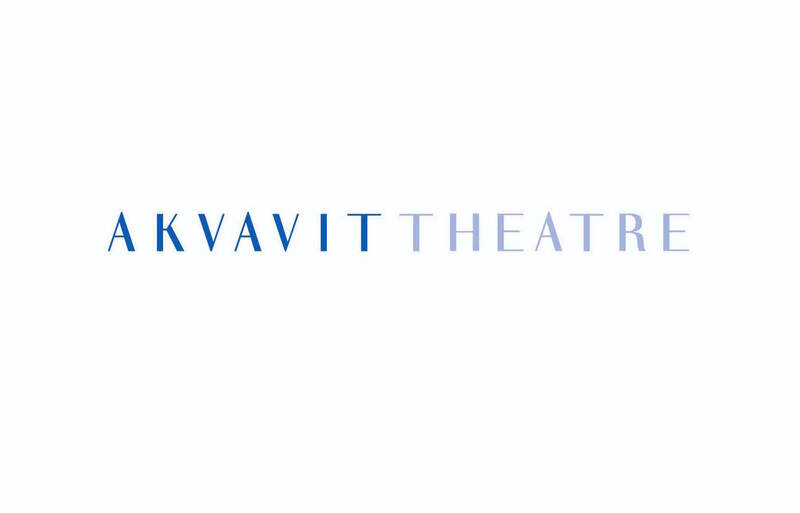 And like our namesake drink, Akvavit brings a “strong spirit” to the plays, workshops and events that we produce. Skål, Skál, Kippis!